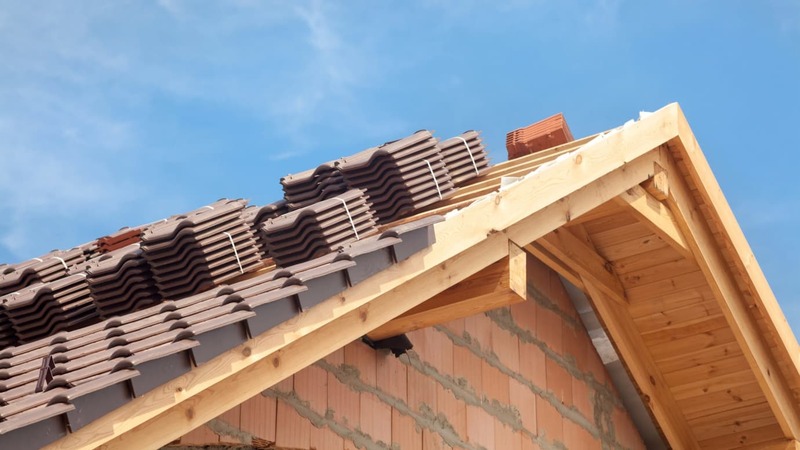 Two local roofing contractors have been sentenced after putting their workers at risk of harm during roof replacement works in Oldham. MKM Fabrications Ltd had been employed as the principal contractor to carry out a roof replacement on one of the buildings at Valley Mills, Millgate, Delph, Oldham which is currently used for textile production. The company subcontracted part of the project, which involved replacing a northern light roof structure with a modern composite roof, to Clad-It Limited, which effectively meant employees from two companies were alongside one another. Concerns were raised to the Health and Safety Executive (HSE) claiming that men were working on the roof with nothing in place to prevent them falling off the edge or through the roof onto mill workers below. The subsequent HSE investigation confirmed these hazardous working conditions were in place, with workers from both MKM and Clad-It at risk. Inspectors also established that these working practices continued during snowy weather. The roof was covered in fragile skylights which had not been covered to prevent any person stepping onto them and falling through, nor were any measures taken to prevent a worker falling through the large gap created after the skylight had been removed. Mill employees were also at risk from being hit by falling tools or debris. Prohibition Notices were served stopping the works until a safe method could be found and put into place. As principal contractor for the works, MKM Fabrications had the primary responsibility for the health and safety of workers. MKM failed to effectively plan the safe completion of the project and failed to put in place measures to prevent anyone falling from the unguarded sections of the roof. MKM Fabrications of Meek Street, Royton, Oldham pleaded guilty at Manchester Magistrates’ Court to breaching Sections 2(1) and 3(1) of the Health and Safety at Work etc Act 1974 and was fined £66,000 with £3938.38 costs. As subcontractor for the works Clad-It had a duty to protect its own workers as well as anyone affected by its works. By allowing its employees onto site without a suitable and sufficient planning being in place, or any physical safeguards to prevent a fall from height, the company exposed its own workers to those risks. Clad-It Limited of Trent Industrial Estate, Duchess Street, Shaw, Oldham pleaded guilty at Manchester Crown Court to breaching Sections 2(1) and 3(1) of the Health and Safety at Work etc Act 1974 and was fined £66,000 with £3938.38 costs. See http://www.hse.gov.uk/construction/safetytopics/workingatheight.htm for more information on work at height safety in construction.